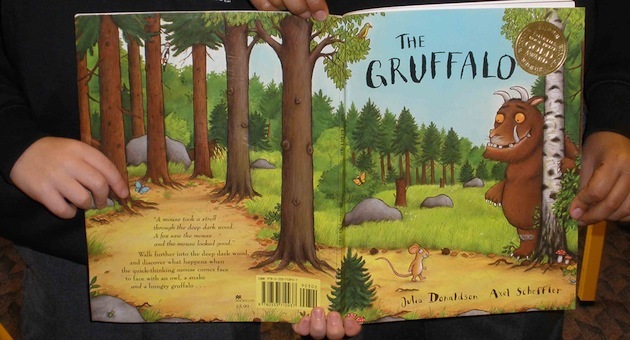 Go into the deep dark woods in search of a Gruffalo! We will venture to the story telling circle and listen to the classic story and celebrate 15 years of this tale. Listen to his story, get camouflaged, and find him and his friends! We will meet outside the ranger meeting point 5 minutes before activities start.